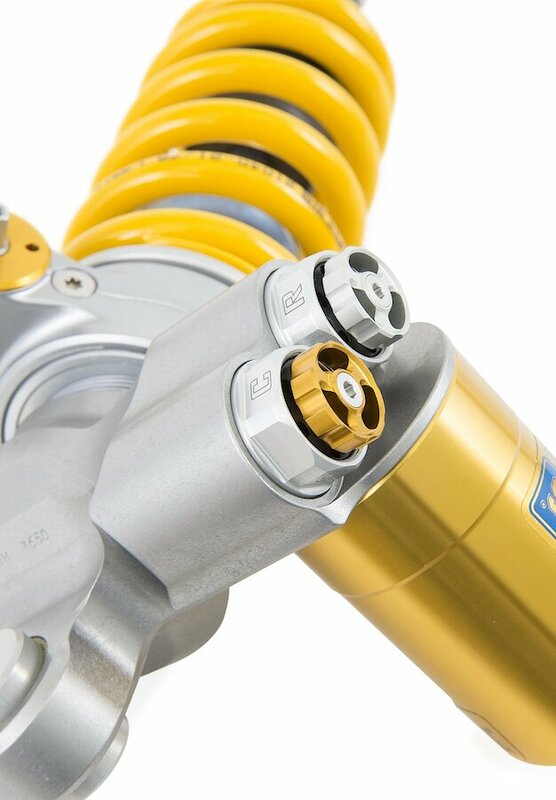 Based on your bike’s performance, its price and available mounting space we have designed a shock that we think suits it, both when it comes to price and performance. We start by choosing a type which we tailor-make for your specific bike. 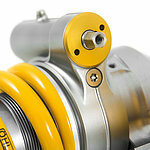 The basic setup, the design of the shim stacks and the calibration of the adjusters, is tested both on road and track. 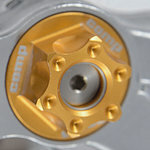 They are the results of true tests with your bike and no guesswork! Öhlins manufactures more than 300 different shock absorber models, each model is tailor-made for one specific bike. 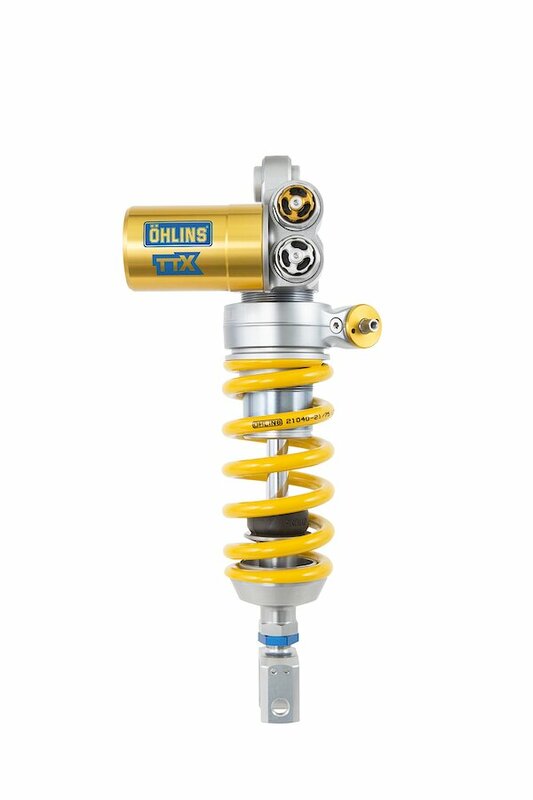 The concept of all Öhlins products is not a secret, it is precision. Precision provides superior control of the damping force and the key to our success. 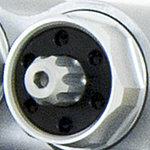 Adjustable rebound damping. Black adjuster on TTX36 shocks / silver adjuster on TTX GP shocks. 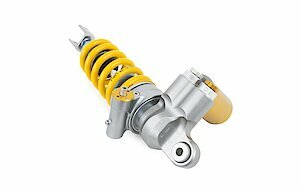 Adjustable compression damping. 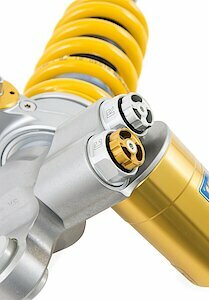 Gold adjuster on TTX36 / TTX GP shocks.